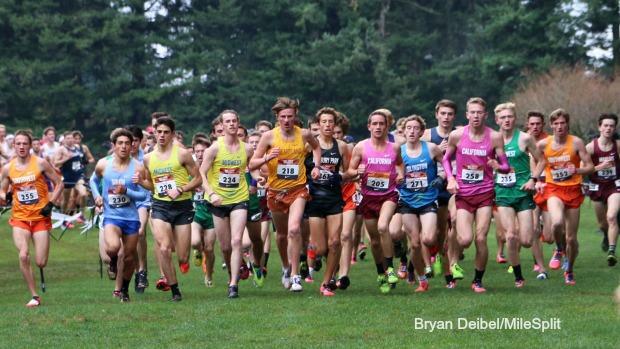 Throughout the years, the Midwest has always seemed to position itself well for a strong showing at the Nike Cross Nationals. This year was no exception with many outstanding team and individual performances. With years like 2017, 2012, 2011, 2010, and 2007 coming to mind as some of the gold standards for a top notched regional. 2018 will add its name to the mix.